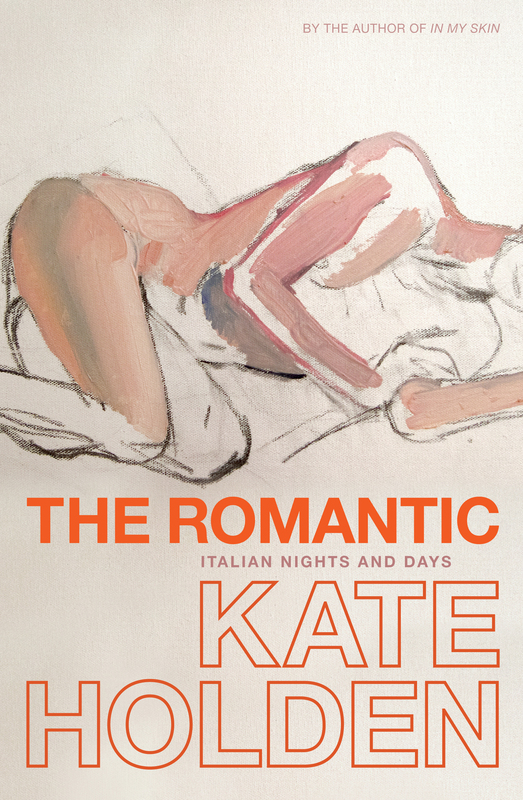 The Romantic is now in shops across Australia. I particularly recommend independent bookstores, having worked in one of the best! 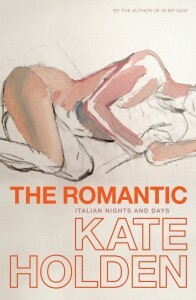 It will be published in the Czech Republic and in Brazil in 2011.